We know everyone is excited to lay their hands on the latest HTC ‘s flasgship, none other than the HTC One. According to the HTC representatives, the HTC One is expected the one and only high-end device launched by the Taiwanese giant this year, as the company will be focusing on the production of mid-range devices with Ultrapixel capability. 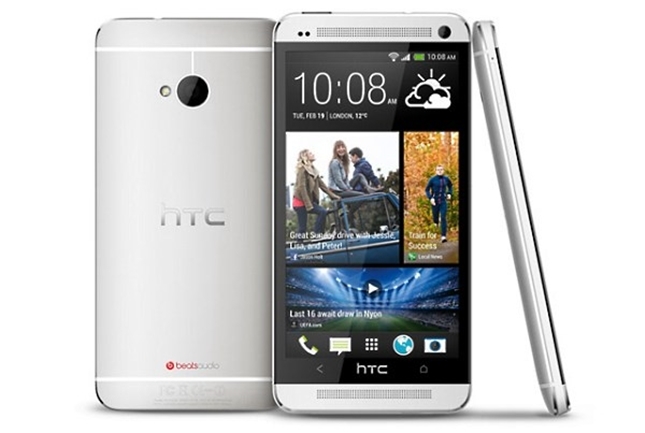 Anyway, we can now safely tell you that the HTC One will be heading to UK on March 15, accross several carriers and retailers. Meanwhile, UK retailer giant Expansys has claimed on their website that they will begin shipping their pre-orders on March 14 – a day earlier than other retailers. Do you prefer the HTC One or the upcoming Samsung Galaxy S4?